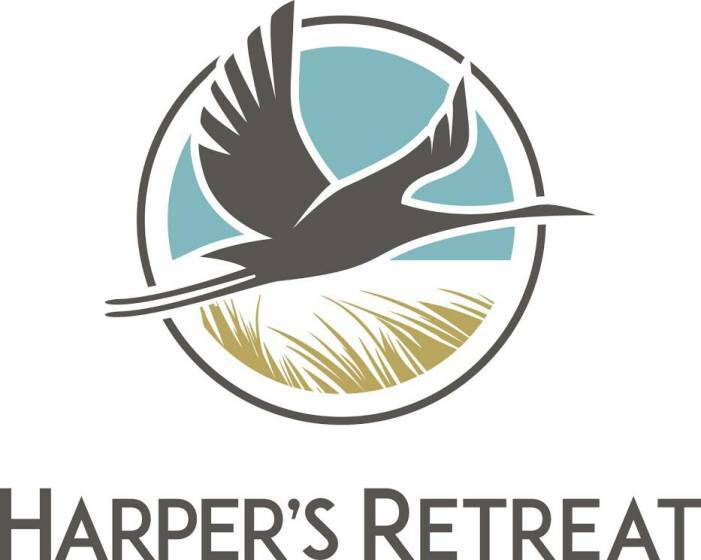 Harper’s Retreat is located in the beautiful area and community of Harper’s Preserve. Being fairly new to The Woodlands community the complex provides many lovely assets to its residents. A lavish resort-style pool, beautiful resident clubhouse and a health and wellness center are some of the community amenities it entails. It is also conveniently located closely to many attractions in the area. Lake Conroe is only 27 minutes away while The Waterway is right around the corner. Harper’s Retreat makes natural wonders and cultural conveniences feasible with its seamless location.